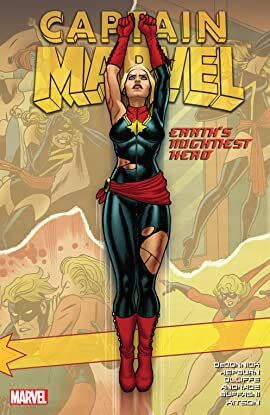 Collects Captain Marvel (2012) #13-17, Avengers: The Enemy Within #1, Avengers Assemble (2012) #16-19 And Avenging Spider-Man #9-10. 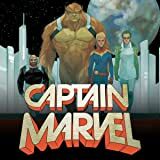 Captain Marvel and the Avengers face the enemy within! 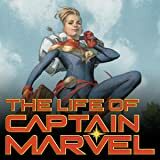 When vicious echoes from the past of Earth's Mightiest Heroes crop up all over Manhattan, Carol Danvers refuses to be grounded by her recent, mysterious loss of power. But who is the sinister figure behind the madness, and what does it have to do with Carol's calamitous condition? And most disturbing of all, is this villain even real? Matters get worse as the events of INFINITY unfold. 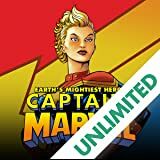 Carol goes cosmic - Binary cosmic - in an epic that rocks worlds, not least hers! But when she comes back to Earth with a bump, will her biggest fan be the key to rebuilding her life? Plus: Captain Marvel and Spider-Man share a big problem! 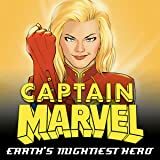 The "Mightiest" of Earth's Mightiest Heroes is back! Ace pilot. Legendary Avenger. One hundred percent pure bad-^&*. 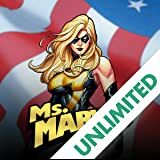 Carol Danvers has a new name, a new mission - and all the power she needs to make her own life a living hell.